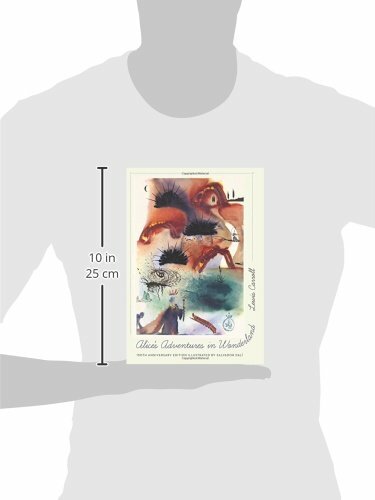 Commemorating the 150th anniversary of one of the most beloved classics of children's literature, this illustrated edition presents Alice like you've never seen her before. In 1865, Charles Lutwidge Dodgson, an Oxford mathematician and Anglican deacon, published a story about a little girl who tumbles down a rabbit hole. Thus was the world first introduced to Alice and her pseudonymous creator, Lewis Carroll. 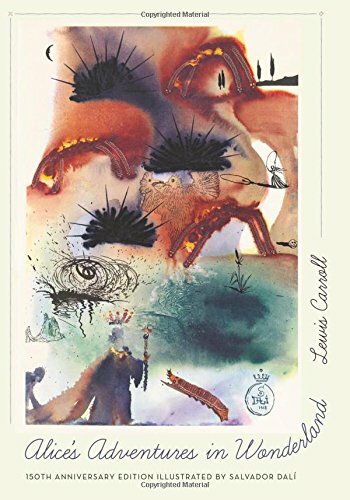 This beautiful new edition of Alice's Adventures in Wonderland features rarely seen illustrations by Salvador Dali that illuminate the surreal yet curiously logical and mathematical realm into which Alice famously falls. 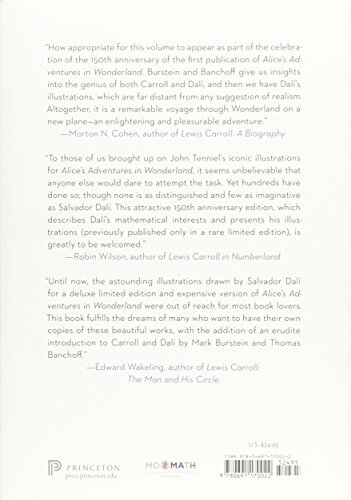 In an informative and wide-ranging introduction, Carroll expert Mark Burstein discusses Dali's connections with Carroll, his treatment of the symbolic figure of Alice, and the mathematical nature of Wonderland. In addition, mathematician Thomas Banchoff reflects on the friendship he shared with Dali and explores the mathematical undercurrents in Dali's work.